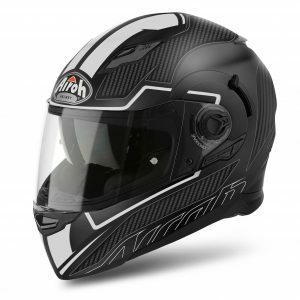 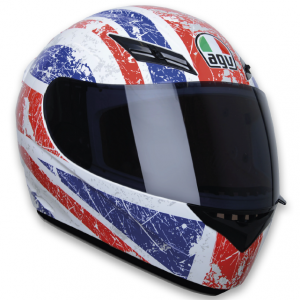 Original replacement visors for the Airoh range of road helmets. 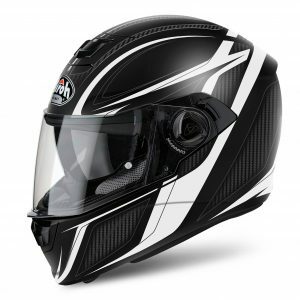 Please note that ‘clear’ visor is legal for public road use. 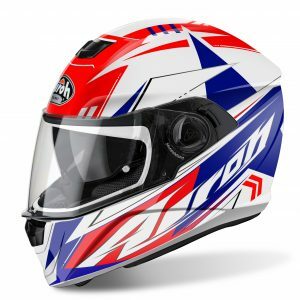 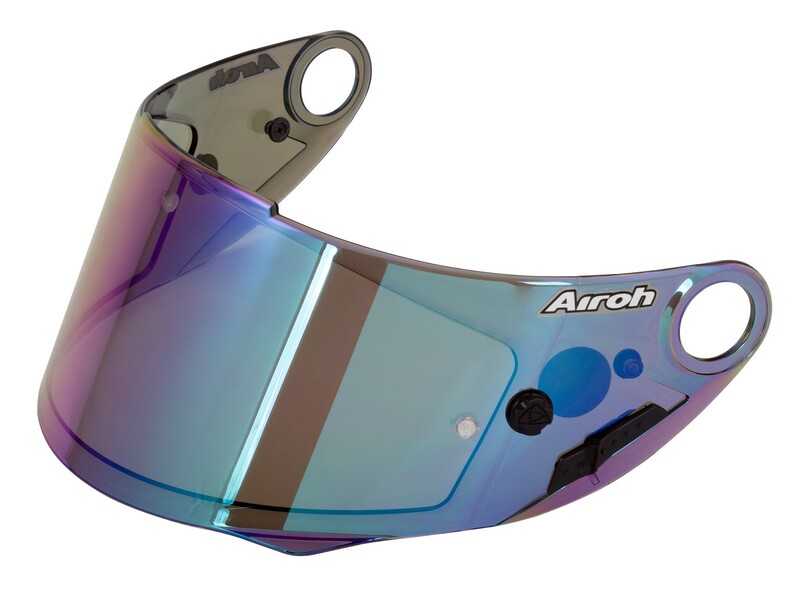 All other colours of visor are for track use only.